Coach holidays to Llandudno are available throughout the year from local departure points across the UK with leading coach operators. 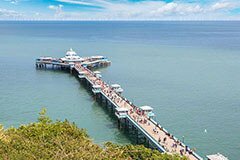 We offer a lot of good deals on coach holidays to Llandudno whether you traveling with Shearing, National, Alfa or David Urquhart coach holidays. Also when you book with us, you could save 3% on Alfa Travel and National coach holidays, as well as 4% on Shearings holidays. 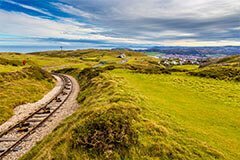 Usually coach holidays to Llandudno include itineraries to enjoy the beautiful coast of North Wales and scenic Snowdonia. Otherwise most coach holidays to North Wales include day trips to Llandudno. Llandudno is the perfect coach trip destination that offers a great time for all ages at any time of year. 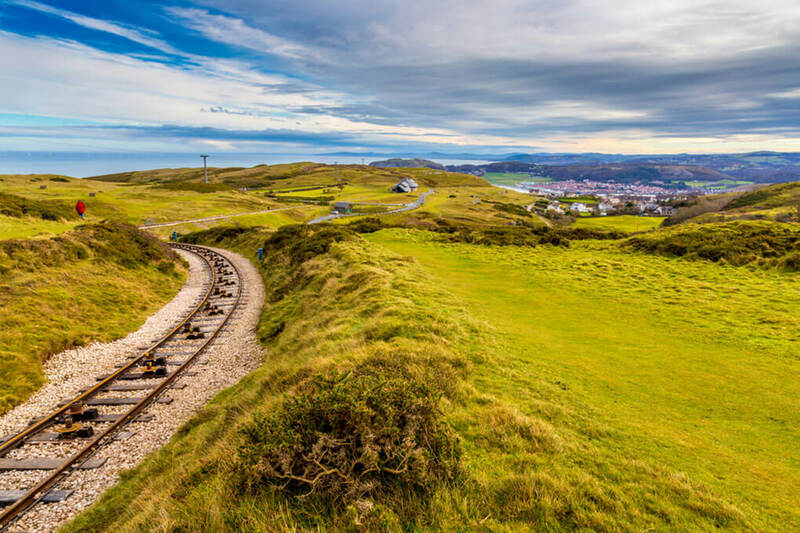 Situated on its own peninsula between the Great Orme and Little Orme Heads, the premier seaside resort of Llandudno boasts two wonderful beaches, as well as an award-winning pier, sweeping promenade and fun cable cars. While there are lot of things to do in the town, there are even more things to do and attractions to see around Llandudno. Evidence of mining has been found here as far back as from the Bronze Age and during the Roman occupation. During the Victorian era however, the mining trade in the Llandudno area died out, and like so many other towns Llandudno became a popular tourist destination, not only for the upper classes, but also for those wishing to briefly escape their work lives. The seaside provided fresh clean air, which was a welcome refreshment from the hard work in mines and factories. This stunning country park really does have something to offer all ages. Whether your interests lie in history, bird watching or just walking and enjoying the spectacular views that this wonderful region has to offer. This beautiful place has been designated a special area of conservation, a site of special scientific interest and a heritage coast. To reach the top of the headland you can either use a cable car, the tram or by scenic road for cars. 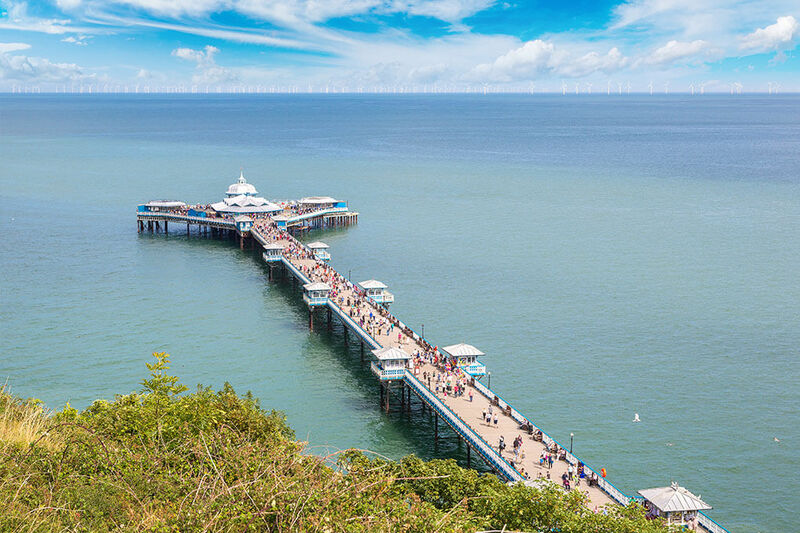 The Pier is the premier attraction to visit whilst on holiday in Llandudno. It a great place to spend time with the family and kids, as it has lots of attractions to see and play. 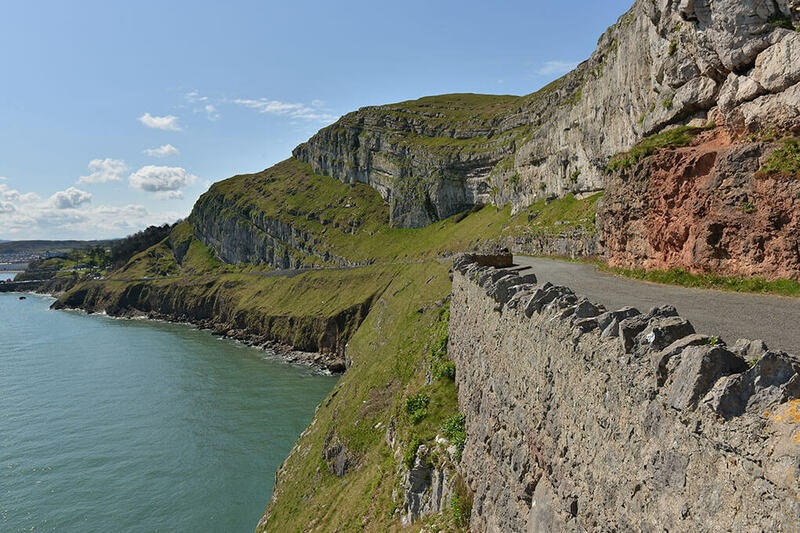 There are also lots of seating spaces with beautiful views at the Great Orme, the bay and the little Orme. The pier at Llandudno is very well kept and has plenty of space suitable to walk for proms buggies and wheelchairs. Be aware of the seagulls that can easily steal your lunch! Why not enjoy a ride on the Cable Car during your visit to this sensational resort. 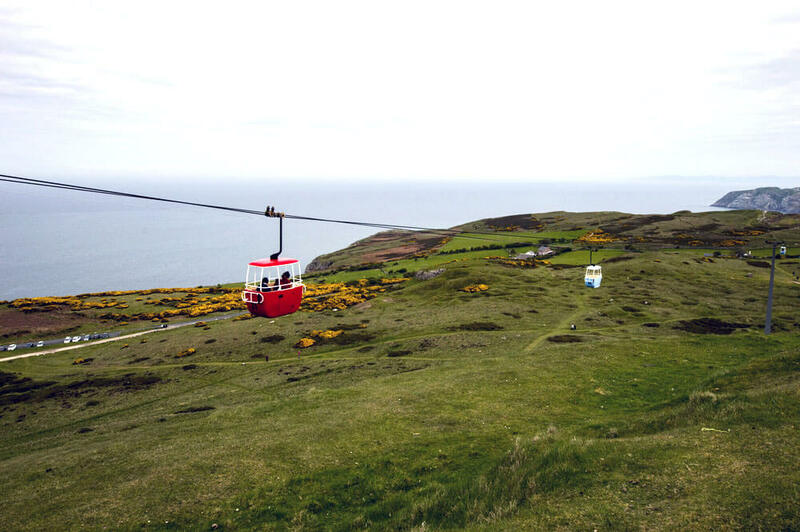 The cable cars travel silently from Happy Valley to the summit of the Great Orme over 200 meters up. 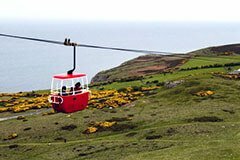 So, if you’re not afraid of heights, experience these truly amazing views of Llandudno, the Little Orme, Conwy Estuary and endless Iris Sea. And when you finally reach the top you can also enjoy a nice cup of coffee or tea in a peaceful and quiet atmosphere. But be aware that the cable cars might not be opened on very windy days. 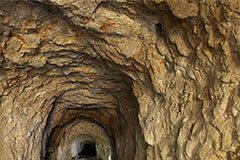 Don't miss visiting the Great Orme Mines, it is an extraordinary historical attraction with an amazing story. These copper mines were discovered in 1987 and represent one of the most astounding and important archaeological discoveries of recent time. And it is thought to be the largest Bronze Age mine, so far discovered in the World. Over 5 miles of explored tunnels, very narrow corridors with low ceiling, underground galleries and a great experience overall if you are not claustrophobic of course. 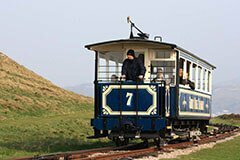 Probably one of the main attractions in Llandudno is the great Omre Tram. 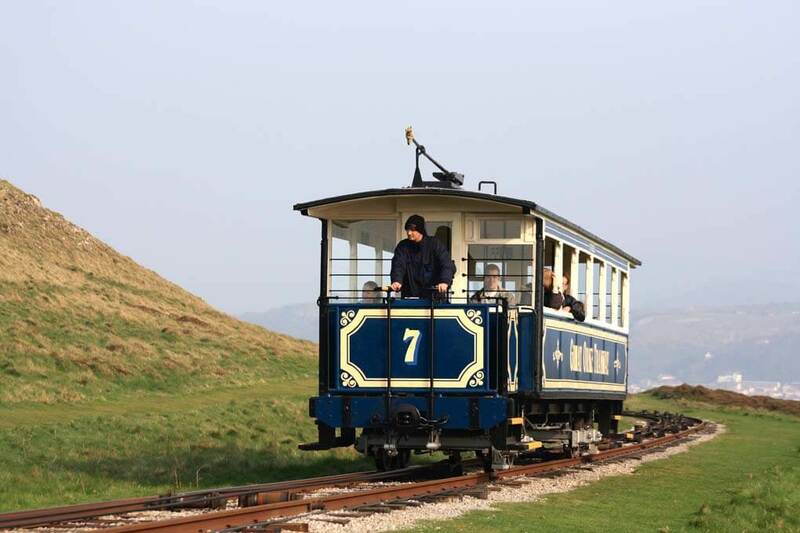 Delighting visitors since it opened in 1902, the Great Orme Tramway allows visitors to enjoy a peaceful ride with spectacular views while going up the Great Orme. The Marine Drive is a marvelous four-mile scenic drive around the Orme headland with lovely views across Llandudno bay, the Island of Anglesey and the Conwy Estuary. Driving round the Marine Drive is a memorable experience, however if you are fit enough you can walk it as well.